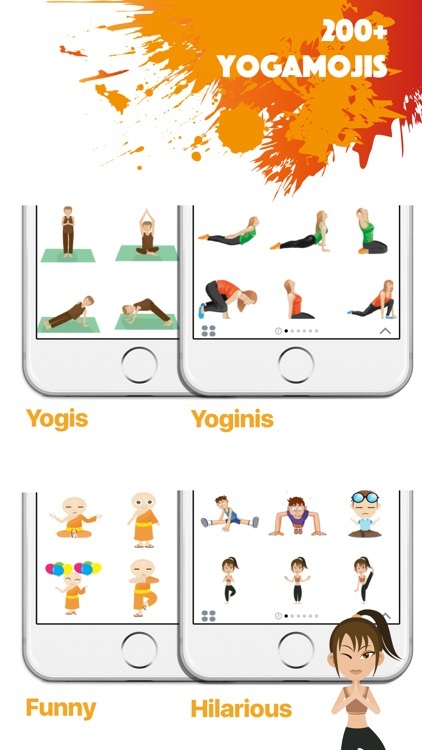 Over 200 Yoga emojis to text friends. 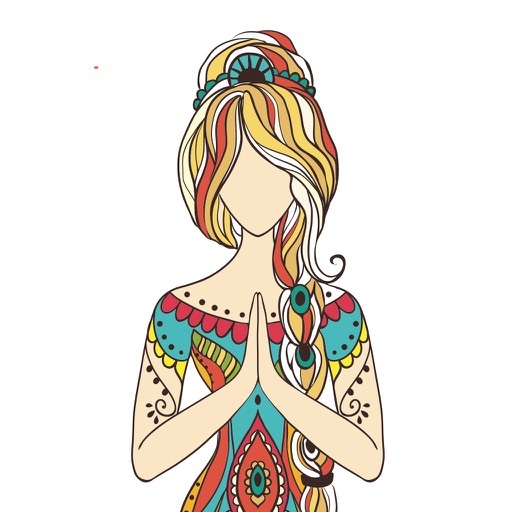 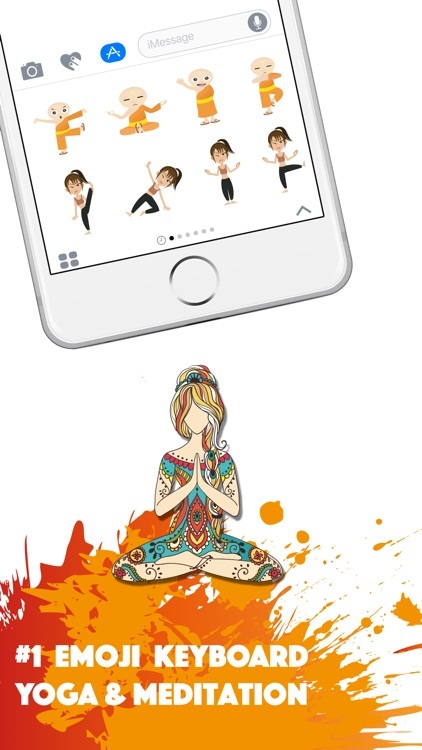 Express yourself with a sticker pack of your favorite asanas and yoga poses! 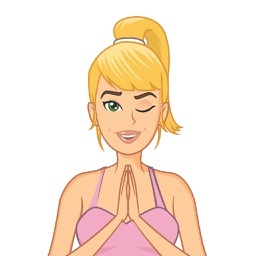 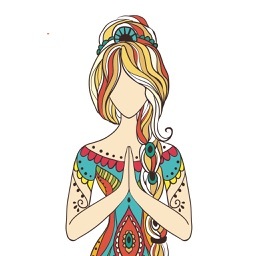 ◇ Two Apps in one: Get Yogamoji iMessages app free with Yogamoji Keyboard. 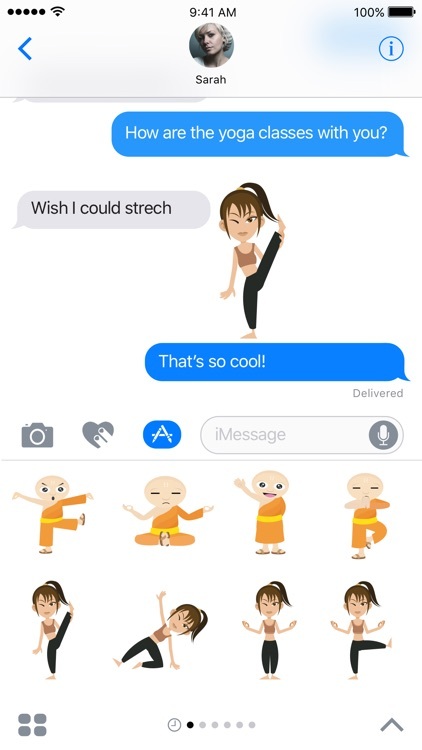 ◇ New emojis are added in every update. 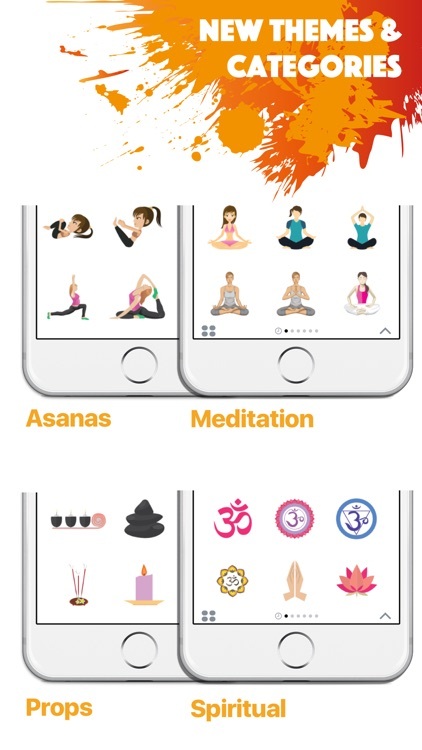 When we come up with more fun Yoga emojis, you'll get all future updates for free! 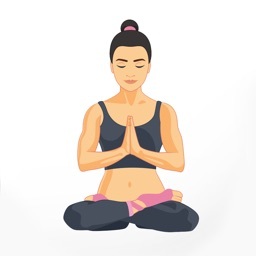 Note: You need to enable the Yogamoji keyboard before you can see or use the emojis. 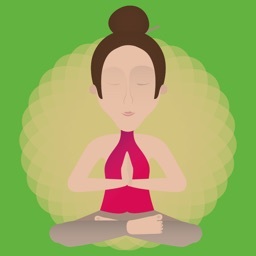 If you have any issues, please contact us at [email protected] We reply to emails within 24 hours.